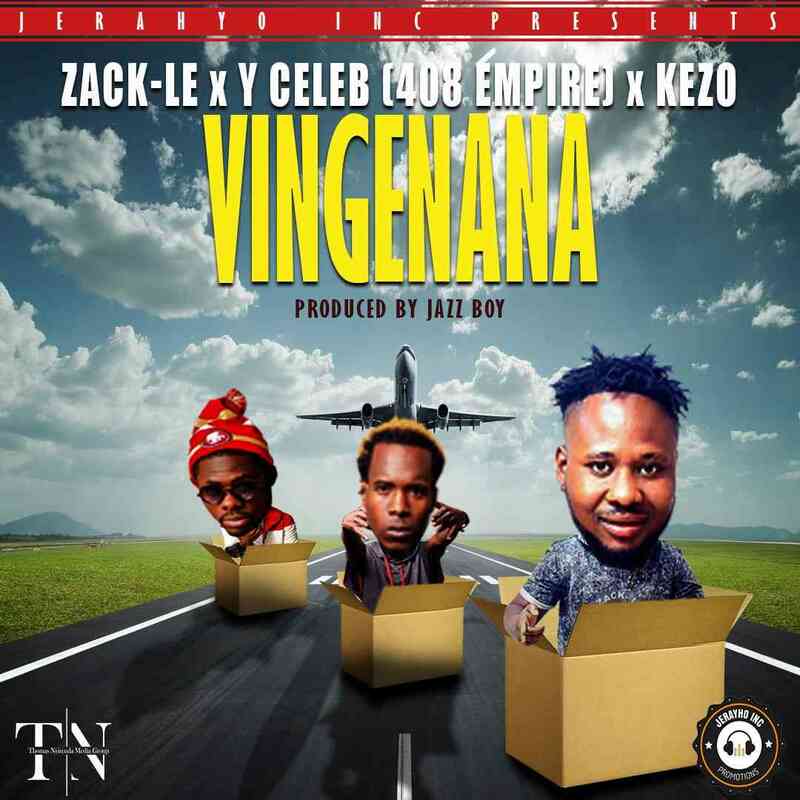 Super talented music star – Zack – Le takes on yet another musical ride with his latest offering titled “Vingenana“. 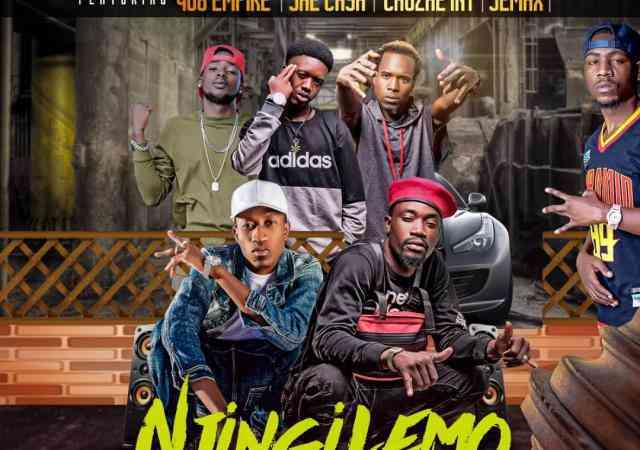 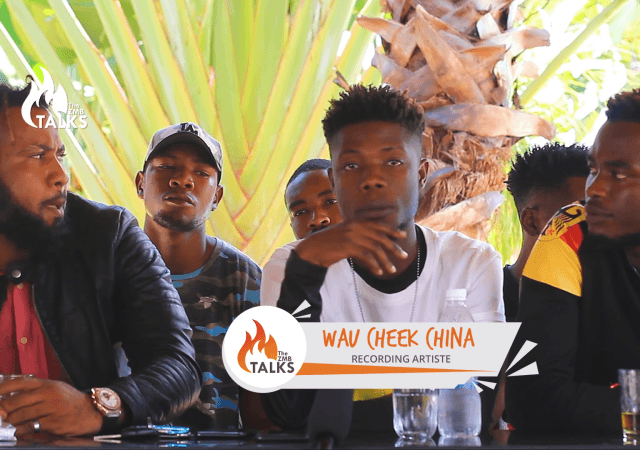 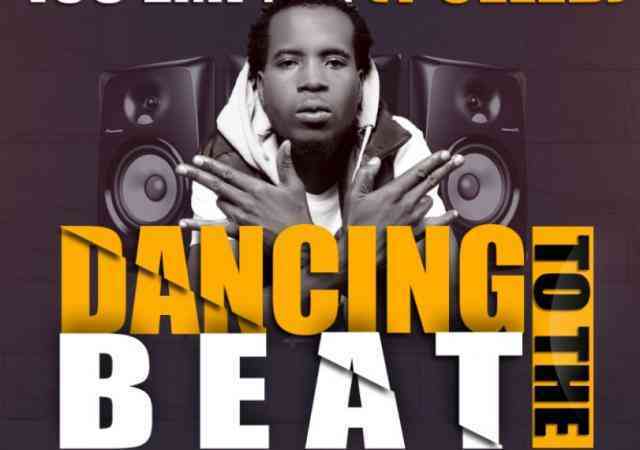 The song features talents of Kezo and Y Celeb of 408 Empire, the song was produced by Jazzy Boy. 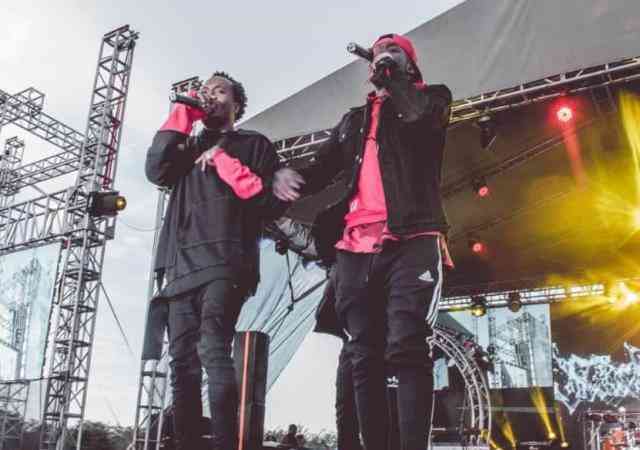 Sarkodie ft. Yung L - "Friends To Enemies"